Dutch dance luminary Fedde Le Grand is never short of surprises. 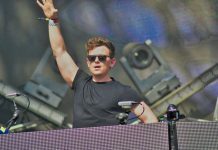 Whether it be his groundbreaking ‘GRAND’ concept, which fuses live music with acrobatics, or his recent collaboration with designer sneaker brand Nubikk, Fedde has always managed to keep fans on their toes over his illustrious career. 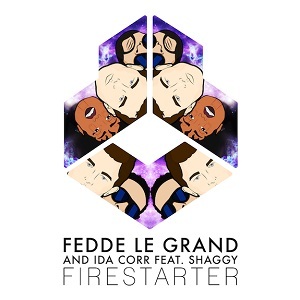 Now he is back with ‘Firestarter’, a link-up with reggae legend and Grammy winner Shaggy as well as long-time collaborator and Danish star Ida Corr. 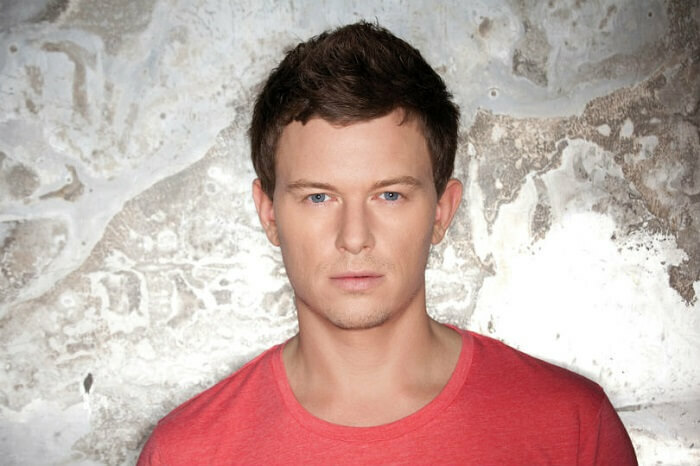 A reunion between Fedde and Ida after 2007 runaway hit ‘Let Me Think About It’ as well as another get-together between Ida and Shaggy following their collaboration on ‘Under The Sun’, ‘Firestarter’ successfully couples them all for the very first time, proving that three is certainly not a crowd. Shaggy’s timeless flow and iconic tone neatly complements Ida’s fierce diva vocals, while both parts are underpinned by jacked-up horns and a dancehall beat courtesy of Fedde. A blend of EDM, ragga and pop, this one will undoubtedly be getting the fire started on dance floors around the globe in the coming months. Coupled with the track comes a comic book-style music video, storyboarded and directed by Dutch videographer Eauxby. Captain Darklight (Fedde Le Grand) uses his powers to stop Mother Nature (Ida Corr) from destroying the earth, but is overcome with her strength. 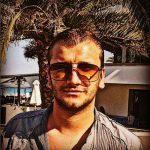 Luckily, Diligitis, God Of Love (Shaggy), is there to save the day with his seductive ways. Tongue-in-cheek and also veering on the political, the video serves as the perfect accompaniment to this upbeat record.